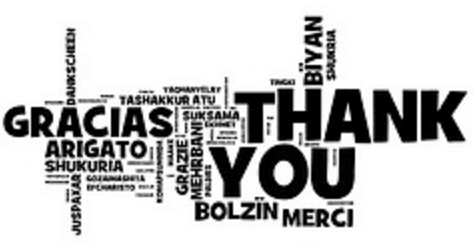 To Your Website Within 30, 60 or 90 Days! 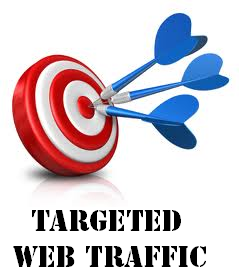 Everybody knows the most important thing for a website is not just traffic but TARGETED TRAFFIC. What good are visitors if non of them are interested in your offer, or worse if none of them are even real people that actually see your website? Our premium visitors are category and country targeted to ensure that only interested, potentially revenue-generating visitors will visit your site. We will provide high quality real visitors to your site at a price you can afford. All campaigns start within 24hrs and are guaranteed to be delivered in 30, 60 or 90 days or less. You will receive login information with real-time stats to monitor your campaign and its progress. Let eTrafficSurge.com help you get more traffic to your website! Complete the order below and add to cart and checkout to complete your order.